ISIS is making upheaval and mayhem in the Middle East on behalf of Israel so Europe and USA will be occupied with their own problems with the ISIS soldiers the crypto-Jew Erdogan in Turkey is sending our way, too big problems internally to stay in the way of Israels agenda. 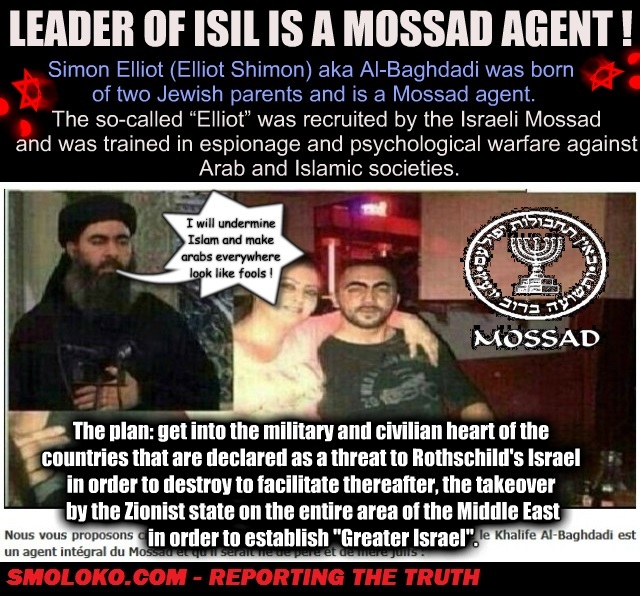 Go to mossad.gov.il, have it translated to English (EN in upper right corner), then look under the word Mossad on the emblem up in the left corner and make it an acronym. What do you get? 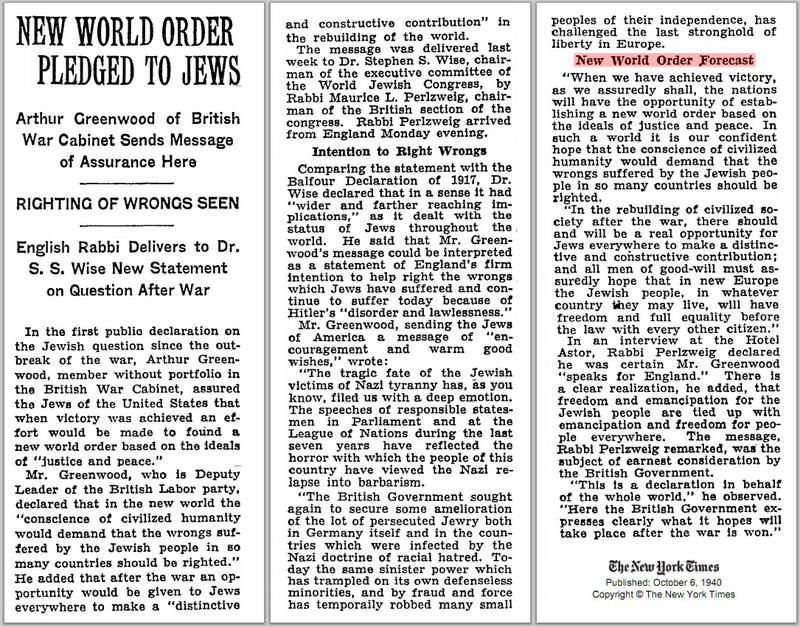 And while all the World is looking at what happens in Middle East, the Jewish sayanims in our nations takes the whole World in the Jewish New World Order. Just need to create some ‘creative destruction’ first (tikkun olam), so the luciferian Bird Phoenix can rise out of the ashes they create of the former christian civilisation. The best evidence that ISIS is working for Israel and the Jews, is that ALL the western governments supports ISIS. Was it otherwise ISIS would be bombed back to stoneage and put in bodily pieces during a week or so attack on them from the socalled ‘War Against Terror’ nations, instead creating the same terrorists they allegedly fight.